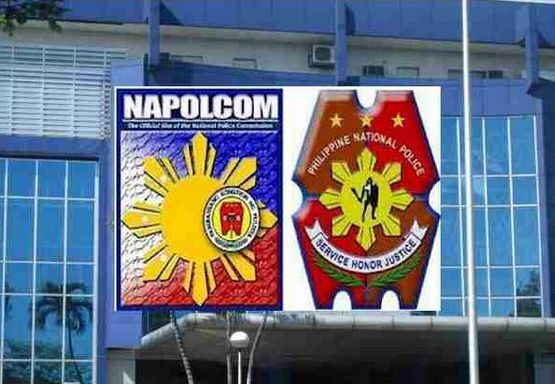 From the latest announcement made by the official website of the National Police Commission (NAPOLCOM) on Sunday, the commission already revealed the names of those who passed the recent October 2017 NAPOLCOM Board Examination held on October 22 last year. They were able to release the names after two months of the scheduled examination. According to the NAPOLCOM, about 29,691 applicants took the PNP board exam and 14,311 applicants took the promotional test levels. In all, there are total of 44,002 applicants took part of the board exam in 2017. The designated test venues for the examination as detailed online include Angeles City, Bacolod City, Baguio City, Butuan City, Cagayan de Oro City, Calapan City, Calbayog City, Cabuyao City, Cebu City, Cotabato City, Davao City, Iloilo City, Koronadal City, Legazpi City, Pagadian City, Tacloban City, Tawi Tawi and in Zamboanga City.